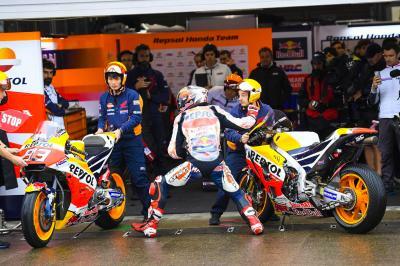 - Marc Marquez (Repsol Honda Team) starts from pole for the fourth successive year in Australia. 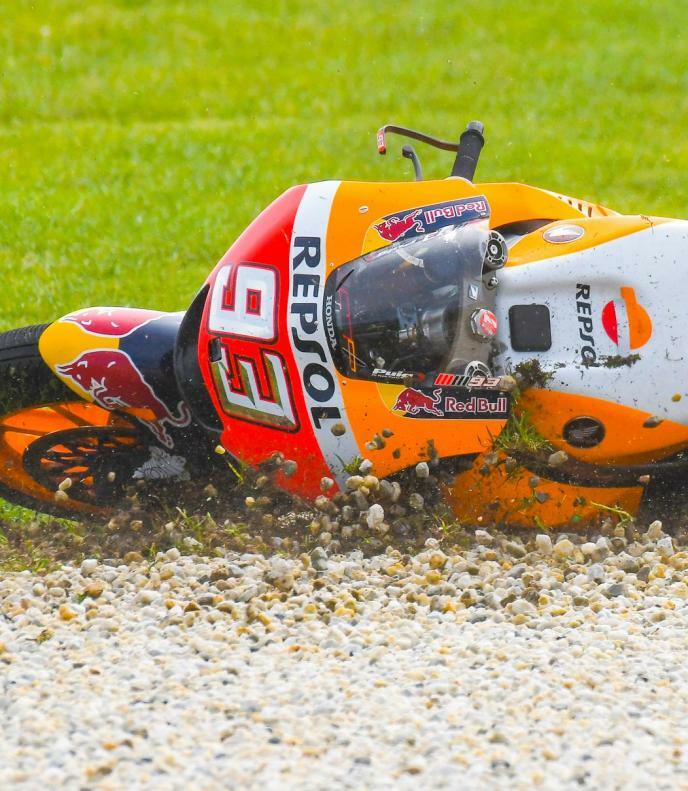 From his previous three MotoGP™ poles at Phillip Island he has had one win, in 2015, and has crashed out twice when leading the race. 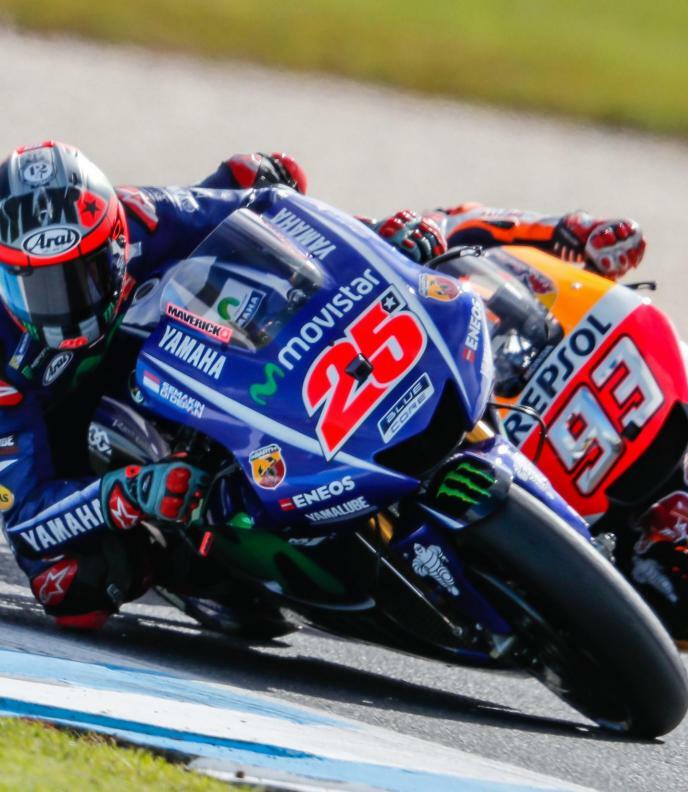 - In second place on the grid is Maverick Viñales (Movistar Yamaha MotoGP), who finished third in Australia last year from 13th place on the grid. 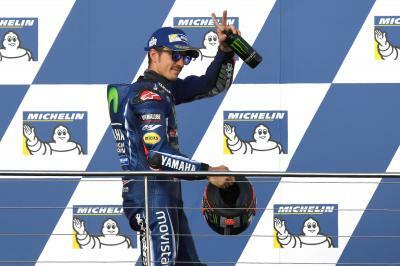 This is Viñales’ first front row start at Phillip Island. - Johann Zarco (Monster Yamaha Tech 3) starts from the front row for the fourth time in his rookie season, and equals his best dry weather qualifying result from the French Grand Prix. Phillip Island is one of just two current circuits, along with Losail, where Zarco did not have a podium finish during his five years in the Moto2™ class. - Heading the second row is Andrea Iannone (Team Suzuki Ecstar) – his best qualifying result since the opening race of the year in Qatar when he was in second place on the grid. Iannone finished third on his last appearance at Phillip Island in 2015; he missed the race last year due to injury. - Jack Miller (EG 0,0 Marc VDS) is in fifth place on the grid, equaling his best ever grid position in the premier class that he achieved last year at this circuit. 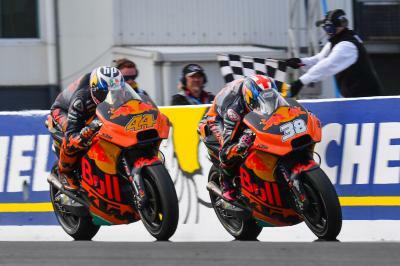 - Pol Espargaro (Red Bull KTM Factory Racing) takes the final place on the second row which is the best qualifying result so far for KTM in their first year in the MotoGP™ class. 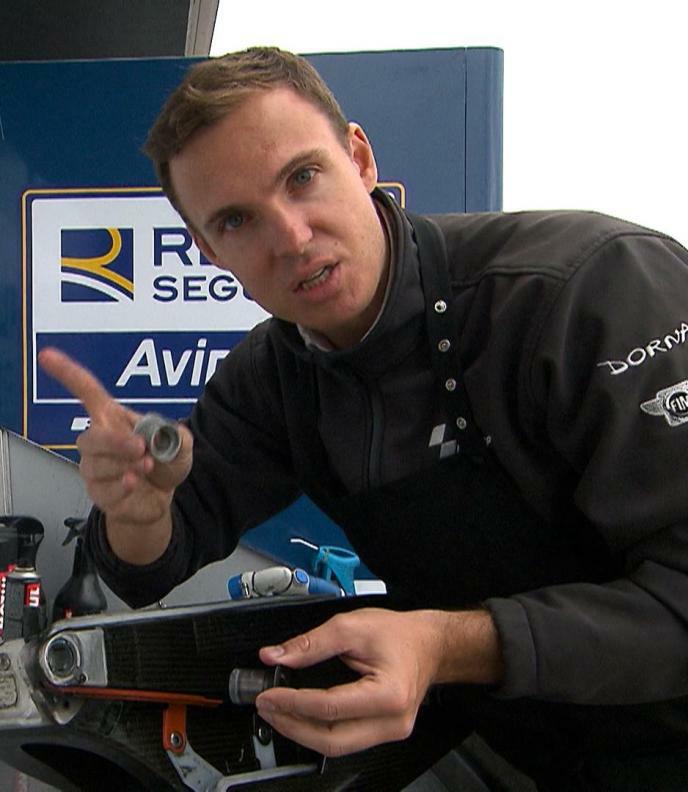 Espargaro has twice won at Phillip Island in the Moto2™ class and finished fifth here last year which was his equal best dry weather result of 2016. - Starting from the head of the third row is Valentino Rossi (Movistar Yamaha MotoGP), who has finished on the podium in the premier class at Phillip Island on fourteens occasions, six of which have been achieved after qualifying outside of the top six places on the grid. - Aleix Espargaro (Aprilia Racing Team Gresini) is in eighth place on the grid, the fifth successive race he has qualified on one of the front three rows. - Bradley Smith (Red Bull KTM Factory Racing) starts from ninth place on the grid, making it two KTM riders on the front three rows. This is the best dry weather qualifying result for Smith since he was eighth on the grid at Mugello last year. 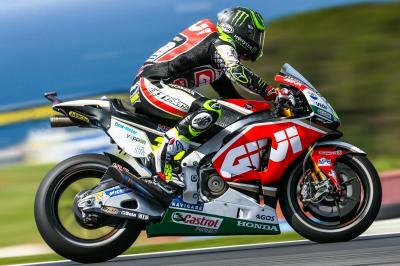 - Last year’s MotoGP™ winner at Phillip Island, LCR Honda’s Cal Crutchlow, has qualified in tenth place on the grid. - Andrea Dovizioso (Ducati Team) is the highest pace Ducati rider on the grid in 11th place, his worst qualifying since Jerez when he was in 14th place on the grid. - This is the first time since the Australian Grand Prix in 2006 that no Ducati rider has qualified in the top ten places on the grid.